Here at Cambridge Handy Man and Van our aim is to make your moving day as stress-free as possible. But moving home is more than just one day. 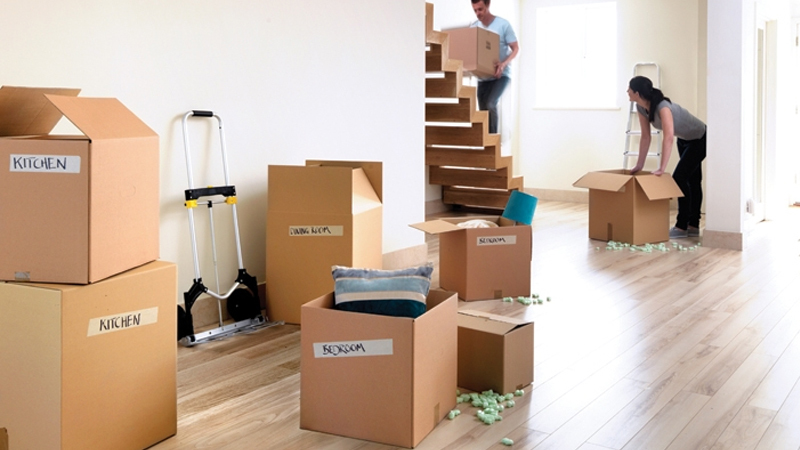 Ideally you should start the planning process at least a month before your move. In order to help you we have complied a comprehensive check-list of things you should be doing prior to your move. If you are doing the packing yourself start as soon as you can, and certainly no later than two weeks before moving day. Start by clearing out the attic and garage or pack up your summer or winter clothes. Pack up kitchen items you rarely use – you can probably live without your fondue set or George Foreman grill for a couple of weeks! You could also pack up your books, DVDs and video games. This will give you the chance to sort through your possessions and allow you to get rid of things you don’t need or want anymore. Remember to let businesses you deal with know of your new address. We recommend iammoving.com. This service allows you to notify organisations in one go which is a huge time-saver. They have over 1,500 organisations that accept notifications via the service including: mobile phone companies, loyalty cards such as Boots and Nectar, utilities such as British Gas, Scottish Power, charitable organisations, university alumni offices, as well as TV Licensing, DVLA and all local councils. Notifying your in-laws is entirely optional! Contact your providers and advise them of your change of address and the date that you wish your new service to operate from. Some Internet service providers can take up to a month to connect your home so contact them early to minimise down time. If you are no longer going to use the same service provider then you generally have to give them a month’s notice, sometimes in writing. If you do not then you will be billed for a service that you are no longer using. Have your car serviced, particularly if you are moving a long distance away. If you have changed address, you must tell the DVLA to update both your driving licence and vehicle registration. If you have any parking restrictions at either your present or your new address, you will need to contact the local authorities to arrange for a suspension of the parking restrictions outside your property on moving day. Remember that a removal van can be pretty big and needs extra space to be manoeuvred into position. If in doubt, contact us and we’ll tell you exactly how much space we’ll need. Notify your bank of your new address and maybe consider transferring your accounts to a branch nearer to your new home. When you receive your statements, fill out the change of address form. This is usually on the reverse of the statement. Don’t forget to notify any card protection insurers that you may have. Let your child’s school know when you intend them to be leaving, and advise the new school when you intend your children to start. When you notify your local tax office you will need to quote your reference number. If you are not sure of your reference number, ask your employer. Contact your broker or the individual companies for your Life, Motor, Medical, Pet and Contents insurance. When contacting your house contents insurers, check with them to see what cover you have regarding moving house, you may find that you are fully covered for the move. If you are moving out of the local area you will have to de-register with your dentist and doctor and register with new ones in your new area. If you have your contact lenses delivered directly to your door it is really important to let your optician know your new address so that your next three month pack arrives in the right place at the right time. If you found this guide useful please feel free to share it. Did we miss something? Let us know in the comments section. Are you looking for a Cambridge-based man with a van service? 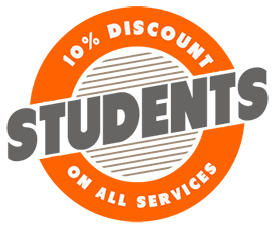 Contact us today to see how you can save money on home removals, house clearances, rubbish clearance, student relocation and business services. Get your free, no obligation quote here. Greg is owner of Cambridge Handy Man and Van Removals & Clearance Service. 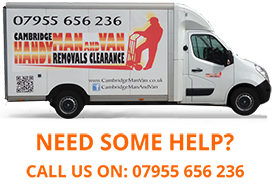 Cambridge Handy Man And Van, Removals & Clearance service covers all aspects of domestic and business relocations, removals of unwanted items, clearance of garden or shed rubbish and transportation of items. We do also provide a delivery and pick up service of items, service and furniture assembly.